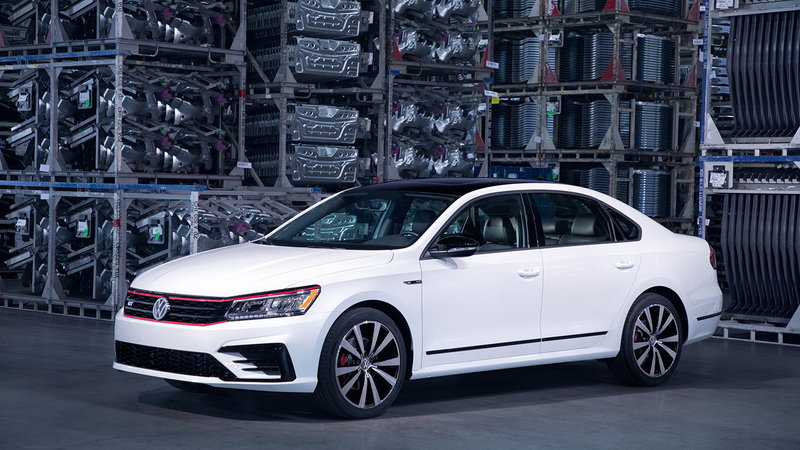 For decades the Volkswagen Passat has kind of existed as a bit of a secret–not nearly as popular as the other sedans form the likes of Chevrolet and Ford, but still a chassis with its fans. 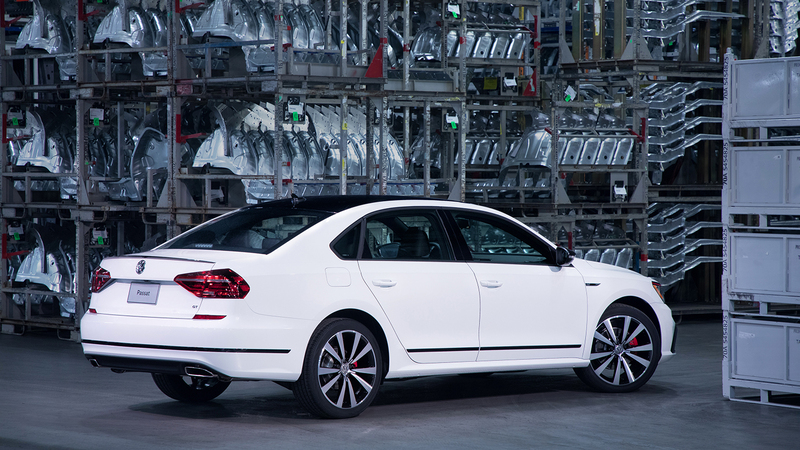 Volkswagen gave us an all-new Passat for the 2012 model year, with the car receiving updates since–it got a new skin for 2016. So while not really anything new, it does set up something coming our way soon. Yes, that’s called foreshadowing. 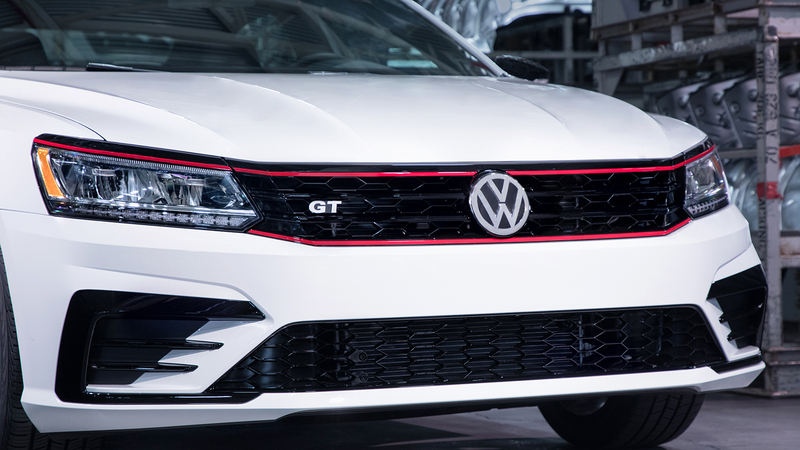 If you’re a Volkswagen fan looking for a mid-sized sedan, then this is probably what you want. 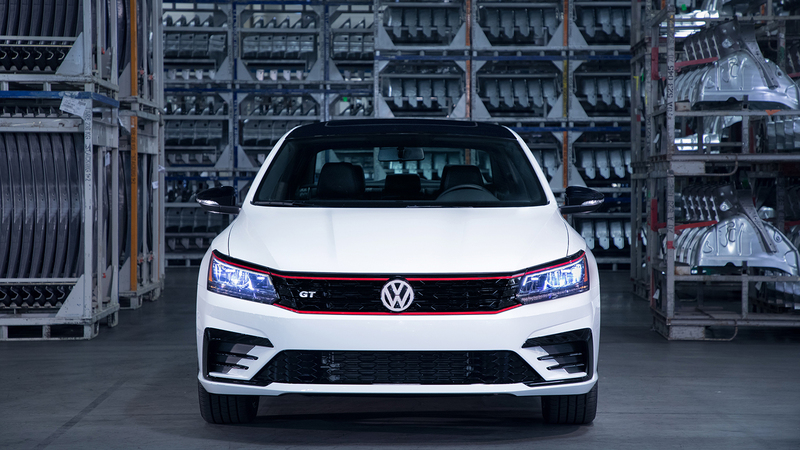 It’s full of the usual VW traits. 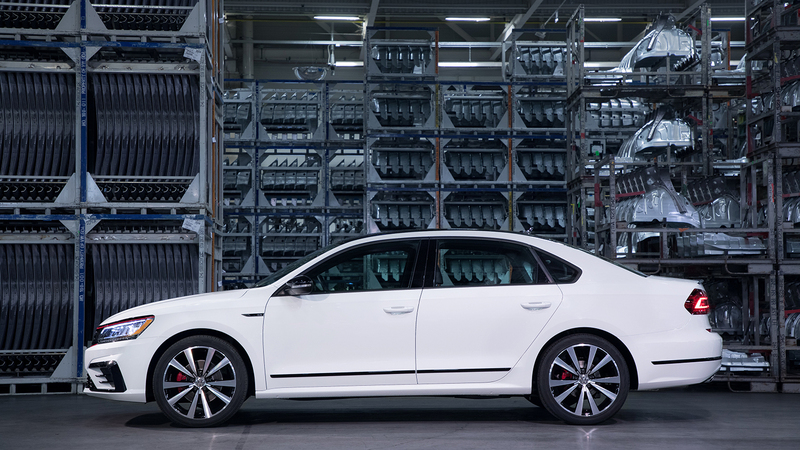 If you’re cross-shopping across the entire spectrum, the VW might have some competition. 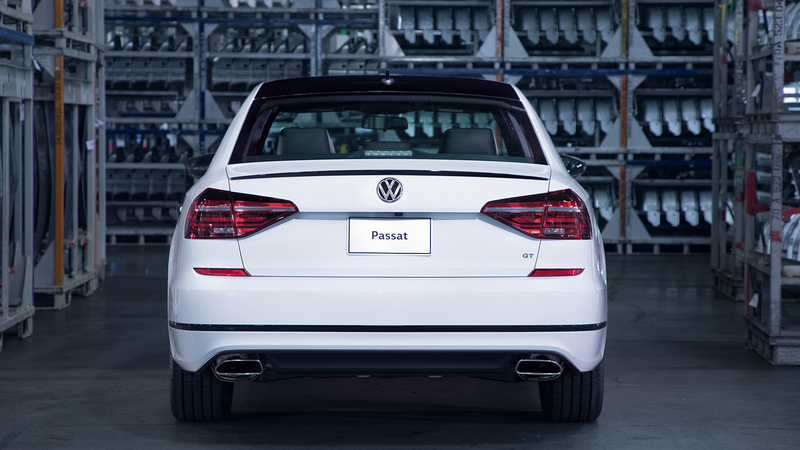 For a company usually associated with enthusiast drivers, the Passat’s steering felt value and limp. Some of the controls felt a little cheap and, to be honest, this one didn’t leave me feeling warm and fuzzy. I hear that there’s something sportier coming down the pike, though.